Okay folks, here’s the line-up of the Miss Demeanors (www.missdemeanors.com) who are “wanted.” I must warn you they are thought to be armed, with either pen or keyboard, and dangerous. These ladies on the lam have been known to commit murder on the page and have been paid for it. 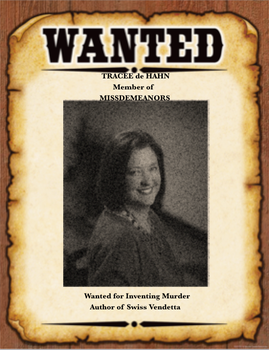 The Miss Demeanors Wrap SheetCate Holahan: Extremely dangerous. 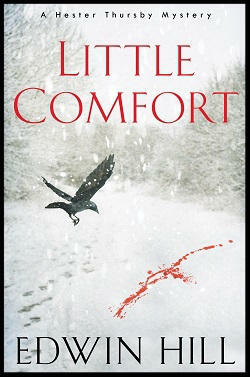 Planning a How to Commit a Murder Party tonight! 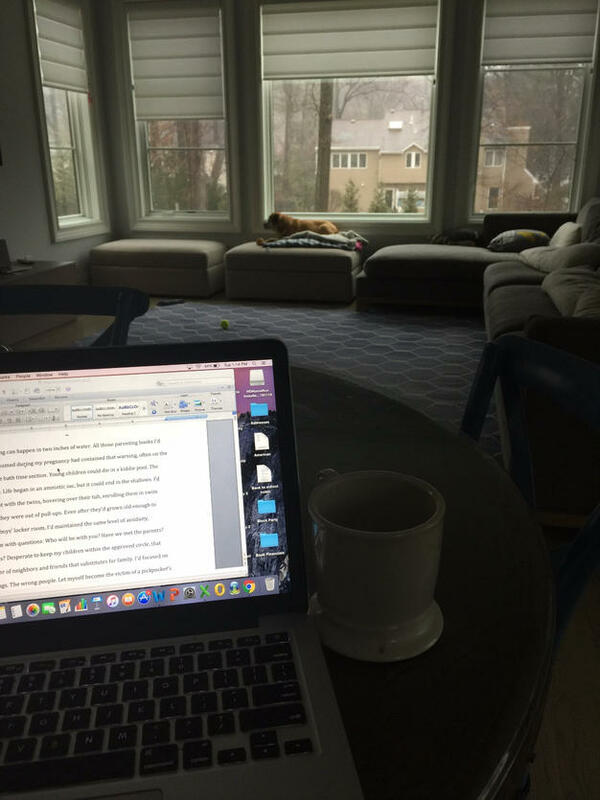 Guilty of writing “The Widower’s Wife,” allegedly out Tuesday, August 9, 2016 (Crooked Lane Books). Prior offenses include “Dark Turns.” (November, 2015) Tracee de Hahn: Pleaded guilty to writing “The Swiss Vendetta” (St Martin’s Press/Minotaur Books). May have fled to Switzerland. Allegedly created the Agnes Lüthi Mysteries. 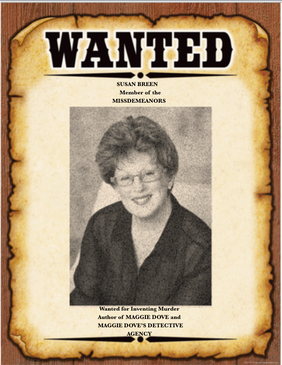 Susan Breen: Master mind of the Maggie Dove series. Guilty of writing “Maggie Dove” (digital imprint, Penguin Random, June 14, 2016). 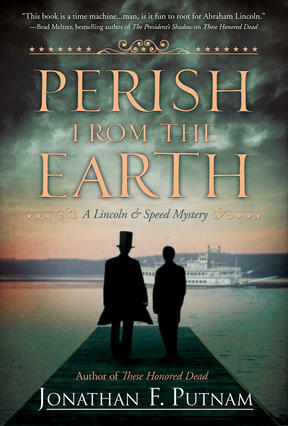 Her wrap sheet includes the upcoming “Maggie Dove’s Detective Agency,” out October 18, 2016. 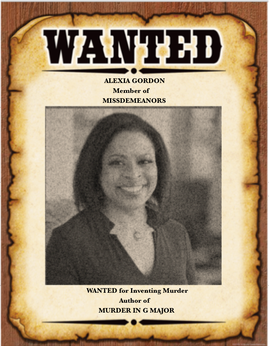 Alexia Gordon: Charged with authoring “Murder in G Major,” which debuts September 13, 2016 (Henery Press). Conspiring to commit “Death in D Minor.” May be on the lam in southwestern Ireland. 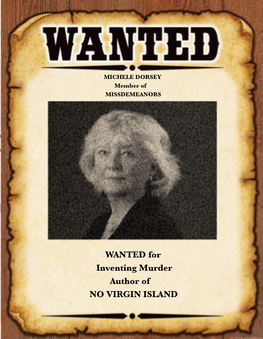 C. Michele Dorsey: Convicted of writing “No Virgin Island” (Crooked Lane Books, August 11, 2016) and for conspiring the plot in “Permanent Sunset,” allegedly out on October 11, 2016. Rumored to be plotting future offenses on the Caribbean island of St. John. Warning:Should you see one of the Miss Demeanors, do not approach her. Instead, comment on the Miss Demeanor blog or on Facebook. For more information about this line-up, go to www.missdemeanors.com. 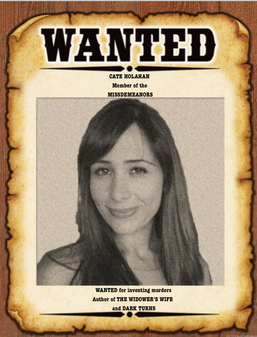 The rumor is that there is a big reward coming for a group apprehension.